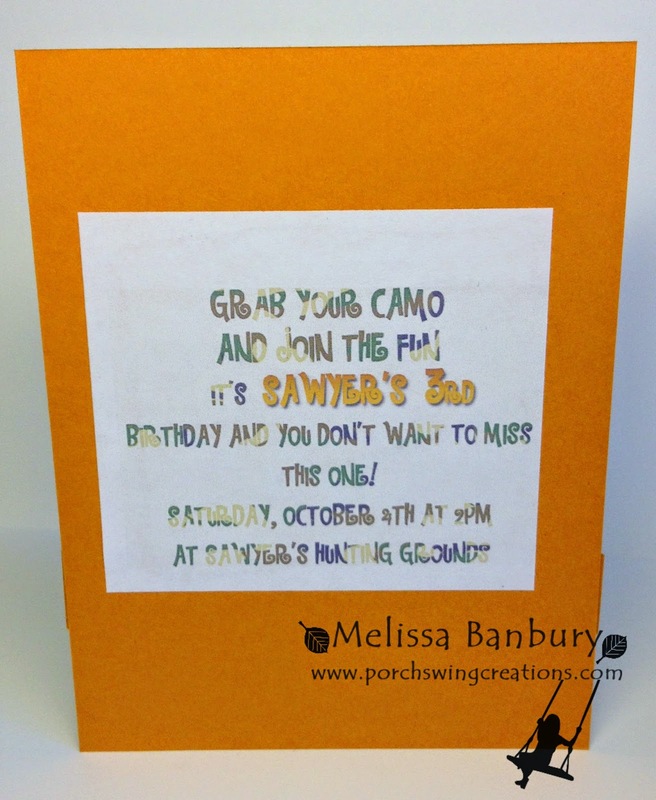 Porch Swing Creations: On Target - Hunting/Camouflage Birthday Party! 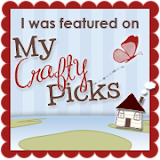 It's been forever since I blogged and I must say I've missed you! I've been busy doing the "mom" thing but I thought I'd drop in while I had a chance and share some of the projects from my youngest son's birthday party that we celebrated at the beginning of the month. Both my boys love the outdoors and anything to do with hunting, animals, camouflage, orange gear, or anything remotely related to the above, so I thought it might be neat to center a party around that theme. 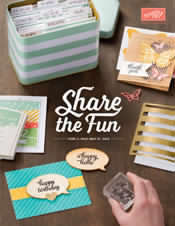 And of course any great party always starts out with a cool invitation giving party guests a clue of what is to come. The deer silhouette from the Remembering Christmas set was retired with last years Holiday Catalogue but I just couldn't resist using it here - its perfect! I began by creating a target in My Digital Studio then I printed it out on a piece of Very Vanilla card stock measuring 4" x 5 1/4". I then alternately stamped images from the Gorgeous Grunge set on the entire piece of card stock using the following ink colors: Pear Pizazz, Mossy Meadow, Baked Brown Sugar, and Chocolate Chip. 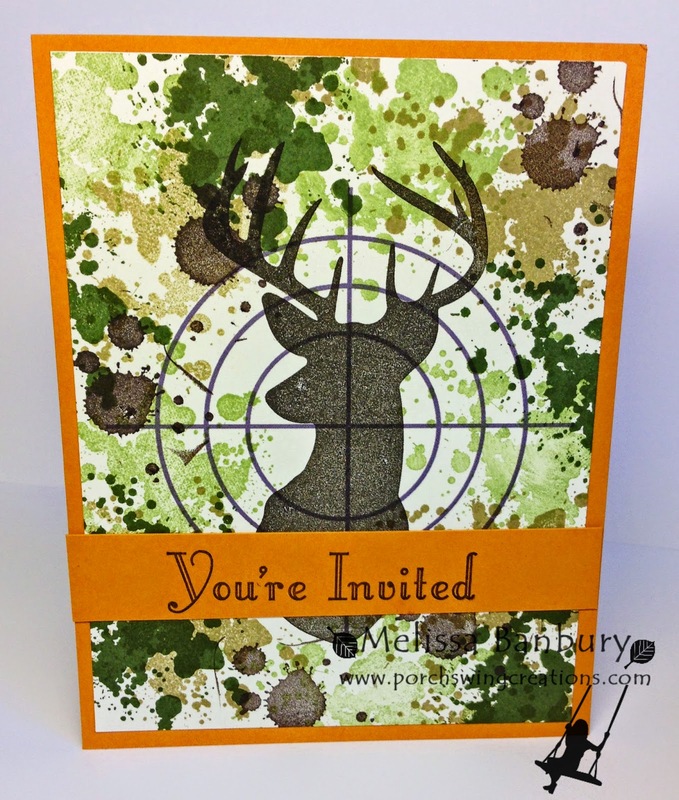 I then lined up the deer silhouette into the center of the target with my Stamp-a-ma-jig and stamped with Early Espresso ink. I glued the completed image to a Pumpkin Pie mat measuring 4 1/4" x 5 1/2" (same size as a card front so it would fit perfectly into an envelope). 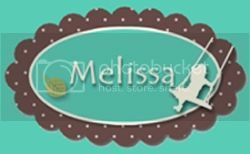 The sentiment from the Make a Wish Set was stamped in Early Espresso ink onto Pumpkin Pie card stock and adhered to the front of the invite. On the reverse side of the invite I simply added all the party info into my Photoshop program, printed it onto computer paper, and adhered to the card stock with Multi-Purpose glue. I also made a few labels for the snack table. 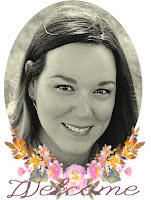 Each were created in Photoshop, printed out and adhered to Pumpkin Pie card stock folded tent card style. And what they looked like after being baked; a lot of extra work but the boys were pretty excited which makes it all worth while! If you are interested in a tutorial on how to recreate the "camo" effect on the invite, please let me know in the comments below. I'm working on a birthday card where I'd like to incorporate this technique so it would be easy to do if anyone is interested. What a lucky little boy to have you to design his party. That cake is amazing and even the inside is camo. Very clever. You are so talented and your family is blessed to have you. Thanks for sharing. According to the theme you seriously did a great planning job dear. I also want to plan a nice party for my son at best LA event venues where I will be inviting few of his friends, our relatives and loved ones to make him day memorable and special.